Here’s something you need to look at today if you want to make 2019 the year you finally get your finances right. 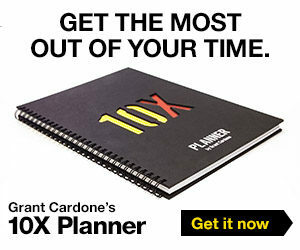 You already have a paycheck coming in each month, but Grant Cardone wants to help you create your very first “second” flow of income. Here’s the Deal: All people who are making less than 200K a year are making the same common mistakes. Grant’s Personal Finance and Wealth Creation program was created to give a person like you the ability to break free from the middle class and find wealth. Grant will help you do that in less time than you can imagine. You get 32 courses that will show you EXACTLY how to grow your income. 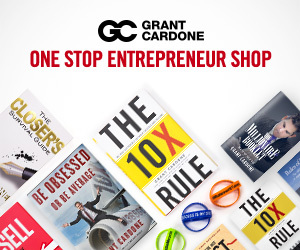 This Personal Finance and Wealth Creation program ($695 value) was recently added inside our Cardone University platform, which has exploded in users this year and is now the undisputed #1 business training platform in the world by a landslide. What’s the point of being really good at sales if you can’t multiply the money your making? There are two main types of income. Active and Passive. One you have to get. Such as income from a job. The other comes to you through a dividend or rent. Netflix has passive income from their subscribers yet their employees have active income. Grant says cashflow is king but you need to have enough cash to invest in order for it to flow back to you in a way that is meaningful and delivers real freedom. 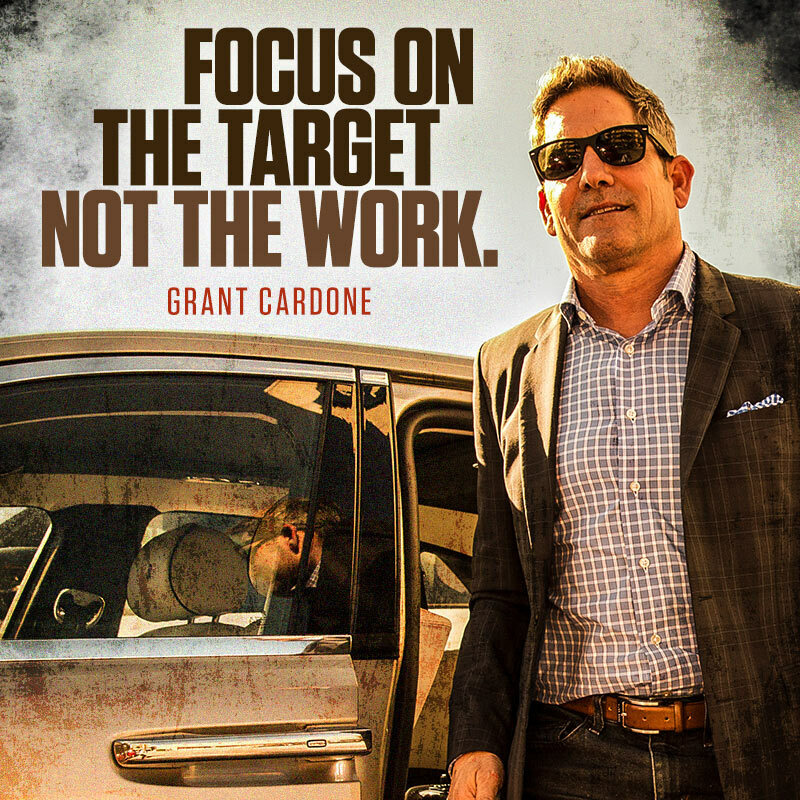 Cardone University will show you how to increase your income, where to put it and how to make it flow. If you’re a leader, do you want to see your salespeople fail? Of course not. Would it be a bad thing if every one of your salespeople we’re making over 200k per year? What would that mean for your business? How do you teach your people to become millionaires? Cardone University has the knowledge and the method to get every one of your salespeople to 200k per year. And if you’re thinking that you don’t have the right people, that’s fine. Cardone University will help you get the right people in place.